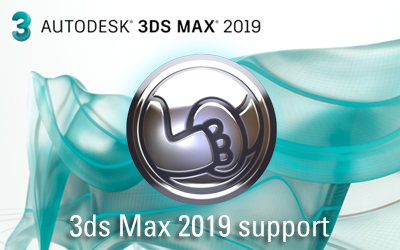 UV-Packer is fully updated for Autodesk 3ds Max 2019! 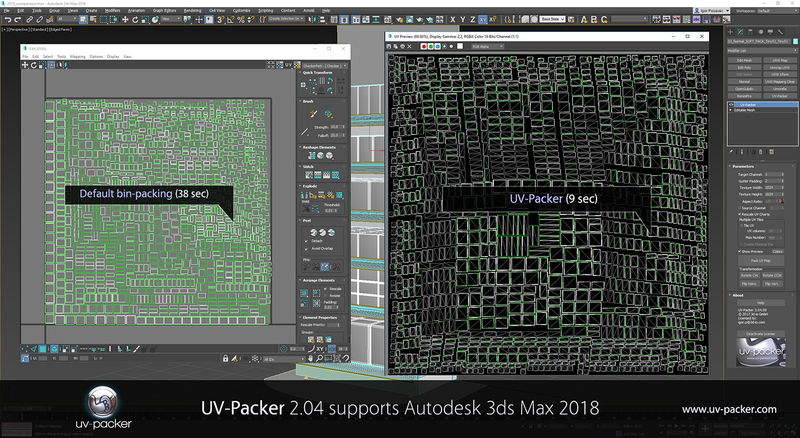 Get your newest UV-Packer version 2.10, fully compatible and optimized for Autodesk 3ds Max 2019. 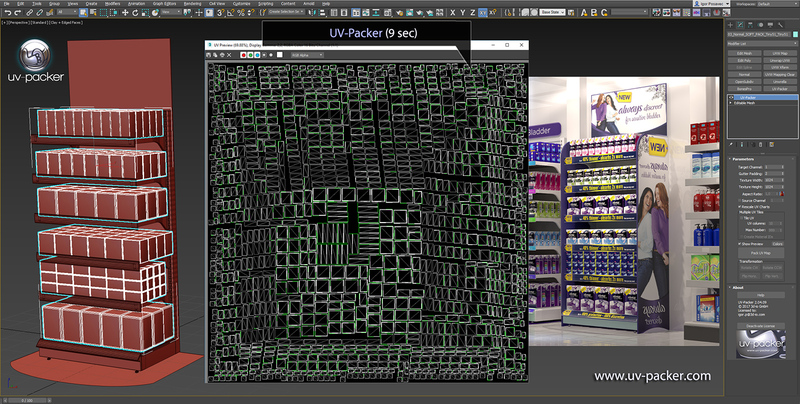 UV-Packer is an excellent and easy to use tool for automatically and efficiently packing UV-maps in 3ds Max.